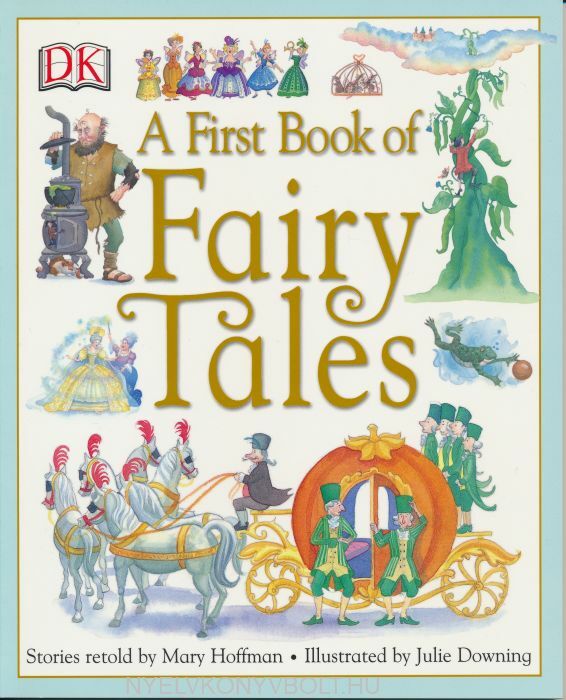 This collection of 14 best-loved fairy tales are designed with children ages three and up in mind. Includes "Cinderella," "Jack and the Beanstalk," and "The Little Mermaid." Full color.